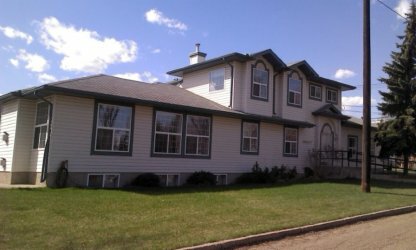 Our homes in L’Arche Edmonton have a strong welcoming spirit. Mutually transforming relationships develop as we live the simple things with extraordinary love, whether it be preparing meals, eating together, doing dishes, going for walks, celebrating, playing and praying together. All are welcome, all are included, and all strive to build relationship with each other and the broader community. 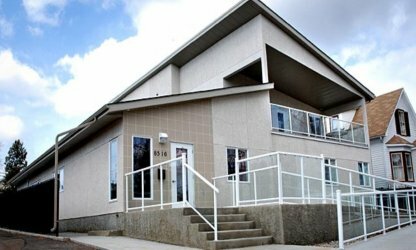 L’Arche Edmonton has six homes: four in Edmonton: Heiwa, La Creche, Noah and Ted Bradshaw, and two in Sherwood Park: Shalom and Little Flower.